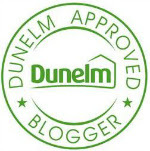 I am so happy to have been asked to become part of Dunelm's blogger product testing and review team, eeek! At the moment they are running the #teamsleepsheep campaign. A lovely heard of 4 super helpful sheep characters; Barney Blackout, Aunty Ali, Rory Foam, and Theo Thermal. They will offer you the correct advice and help you on you way to 'know what to do'. It's been so long now that I cannot remember the last solid night Penelope slept in the cot, in her own room. She's totally gone off the idea. Penny became ill over her 6th month and I needed her in bed with me so I could keep a close eye on her as she was having issues with choking. In my opinion it wasn't worth the risk leaving her in her own room at night as it was so severe I had to intervene on a few occasions to whack her on the back. She was only in with me for about a week until I was sure she would be safe but she caught on fairly quickly that mummy and daddy's bed was much more appealing. We've tried everything to get her to settle in her room, most nights she will settle for a few hours in her cot but then be unable to settle back to sleep. For this campaign to have come up it felt like a miracle. We are going to try absolutely every option to get this monkey back into her own room. Not by force but n a way so it comes natural. I want her to feel comfortable in there too so I want to address as many issues as I can to see if it improves Penny's sleep. Today we focus on good old Barney Blackout. A loving little lamb who adores the calm of darkness. He has a large range of blackout curtains, blinds, and linings. They include ready made or even made to measure stock! 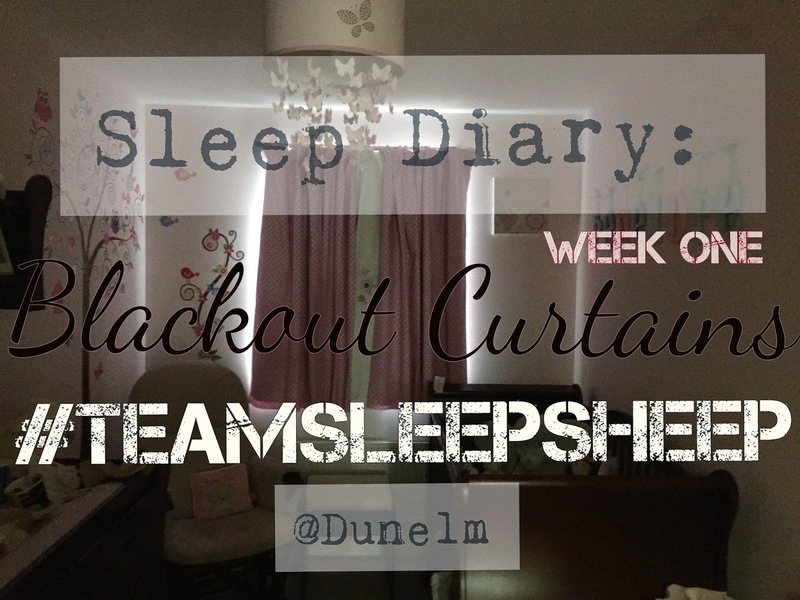 Did you know that @Dunelm offer the UK's largest Blackout Curtain range? I chose to go with the 'darling deer' range blackout curtains at a price of £49.99. They were an ideal match to Penelope's nursery. You can view them (here). I do have one snag...although not an issue for me but it may not be to some people preferences. I was hanging up the curtains and the threading snapped I assume this was due to them being a little bit more weighty than non lined curtains. The threading scrunches the curtains together making them look a lot tidier, but I actually didn't mind the end result, infact I rather like the look of them in the end. The quality of the curtains are amazing, they feel so thick and soft. They will definitely be great for long term use, you wont need to worry about replacements that's for sure. When I started to hang the curtains I stopped after one and wanted to compare the first initial difference between the old curtains and the new blackout ones. I genuinely couldn't believe it! We bought the old ones from Laura Ashley and paid quite a lot for them, to see in comparison to these new ones I couldn't get my head around why I hadn't gone for Barney Blackout's curtains sooner. 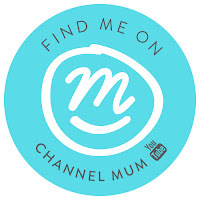 I'll be posting sleep diary entries for a few weeks with @Dunelm, and we will see if we can transfer Penny back into a healthy bedtime routine again. Back to happy settled nights in her own bedroom so watch out for those. I'll be updating you if they have made any difference to Penny's sleep on the next post in the #teamsleepsheep series. Wow that is so expensive for curtains ha ha! 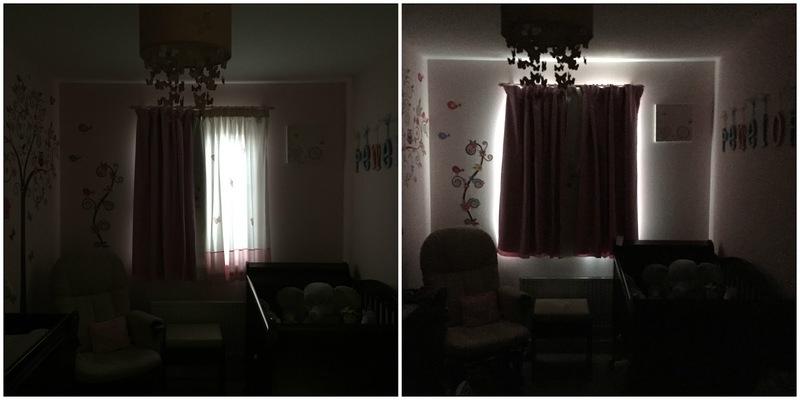 I am in need for blackout curtains for one of my daughters bedrooms!